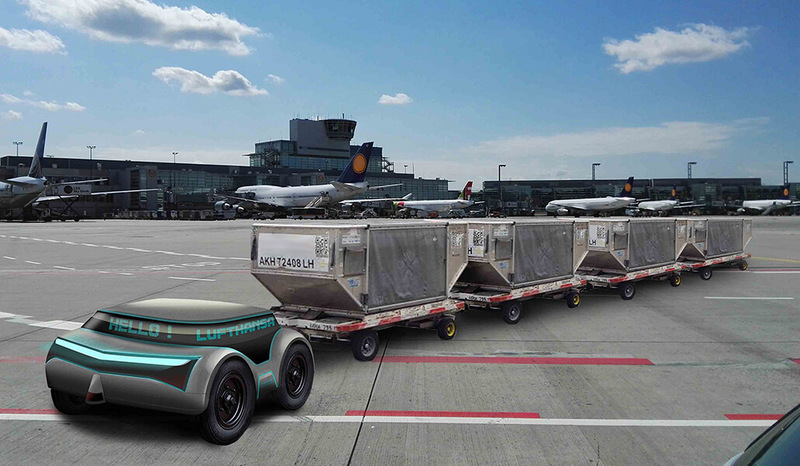 Conceptualization of three vehicles for airports. 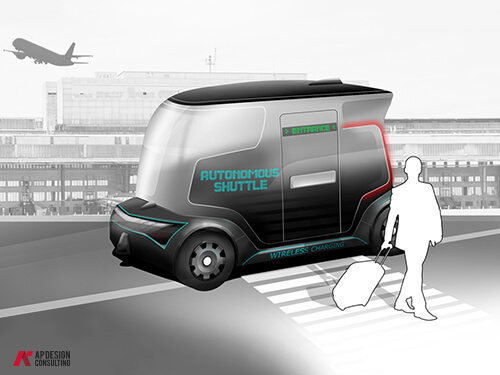 Conceptualization of three vehicles designed for both passengers, luggages transportation, and containers. 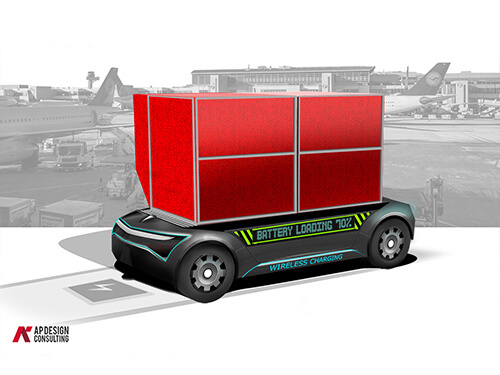 The MO14 team, specialized in autonomous vehicles, proposed me to elaborate a range of vehicles to facilitate airports logistics. 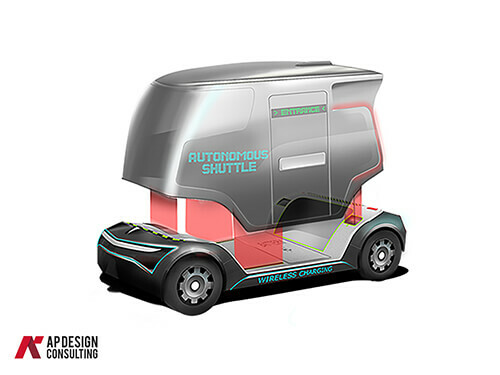 Thanks to their feedback based on the Navya autonomous shuttles, I brought them a skill improvement in the vehicle development in order to support the workflow project. Thanks to the design thinking tools and the project management, I coached them on the different steps of the project and led several workshops: brainstorming, elaboration of the specifications, users experiences. 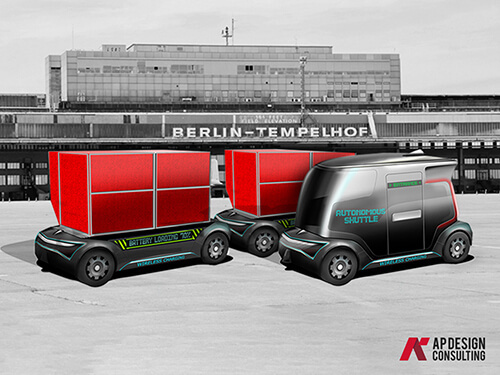 Want to contact me so we can discuss of your project together? Do you need some information, advice? Feel free to contact me and I will write back as soon as possible.